If your gutters have suffered from neglect, storm damage, fallen trees, or ice then give our South Jersey gutter team a call. We established our business in 2012 and have earned the respect of home and business owners in the region. Guarantee fast turn around on south jersey gutter repair estimates, your work will be done in a prompt, timely manner. Fast service and always answer your phone call with a live person during business hours. A family owned and operated business offering full service gutter services in South jersey that aim to be the best in the business. 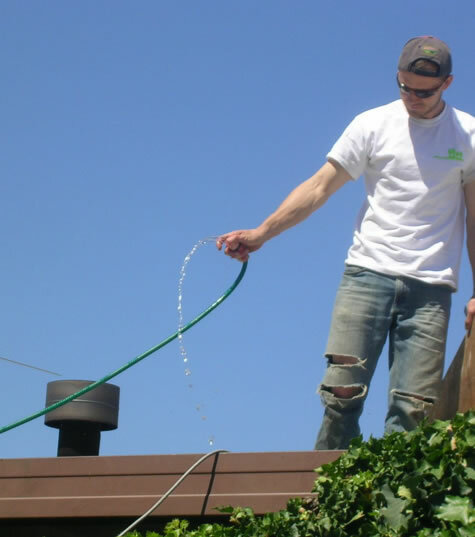 We offer gutter installation replacement, gutter repair plus gutter cleaning and protection services. 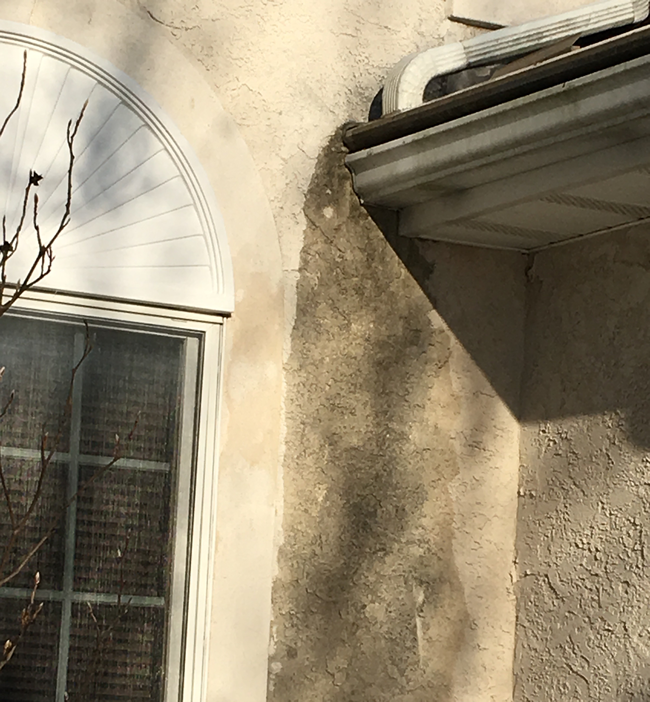 Gutter repair and cleaning in New Jersey is a daunting task, but Cleanup Service is up for the challenge! 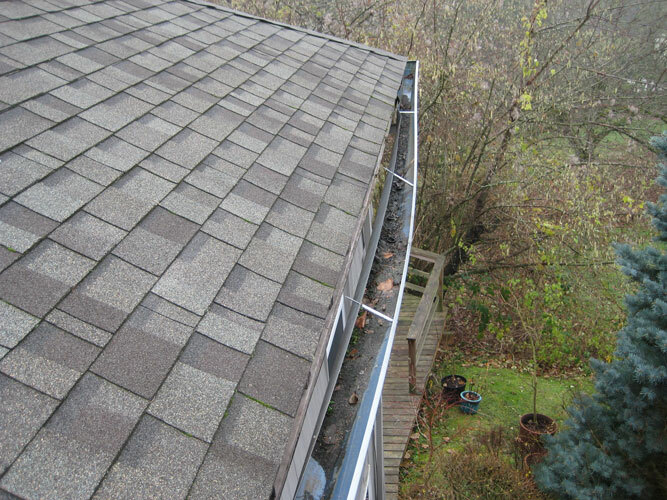 Maintaining gutters which are clean and free of obstruction is an important part of keeping a clean house or business. It has been well documented that poorly draining gutters can cause thousands of dollars of damage to your home. So why wait until it’s too late? We Can Provide Digital Pictures That Your Gutter Job Was Done Right! Many of our customers have told us we beat our competition with both our gutter cleaning prices plus gutter repair costs. They are amazed we list pricing out on the site while other gutter contractors tend to scope creep with their work. 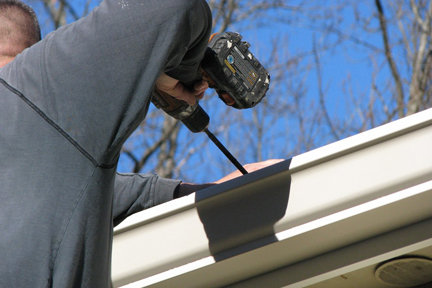 As long as you tell our office the issues you may be experiencing, they can accurately come up with the best plan of action for your gutter servicing projects. We have been getting a lot of national gutter cleaner companies clients due to our one and done billing policy with yearly maintenance plans an option not a requirement. 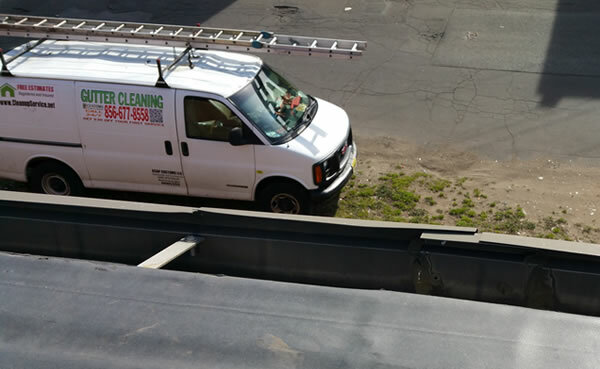 At Cleanup Service, we successfully install and repaired commercial gutter systems throughout South Jersey. 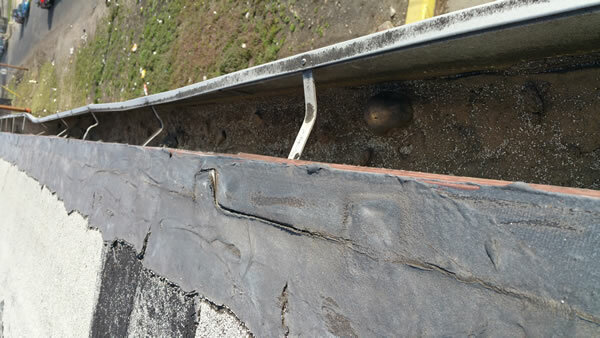 There is no commercial gutter job too small, or too large for our crew to accomplish. Working with business owners, property mangers, developments, plus many apartment complexes over the years has afforded our company the knowledge and expertise necessary to handle any commercial gutter repairs, cleanings plus new gutters installation.